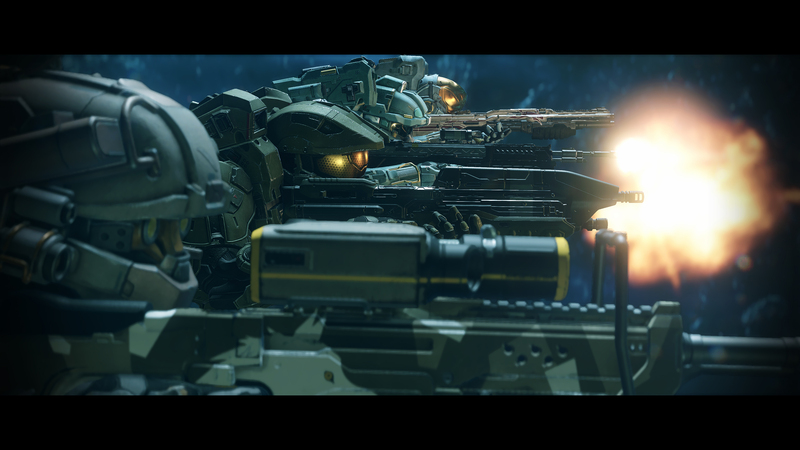 Halo 5: Guardians 1080p 60fps Campaign gameplay featuring a small section of the campaign mission: Swords of Sanghelios; played solo. 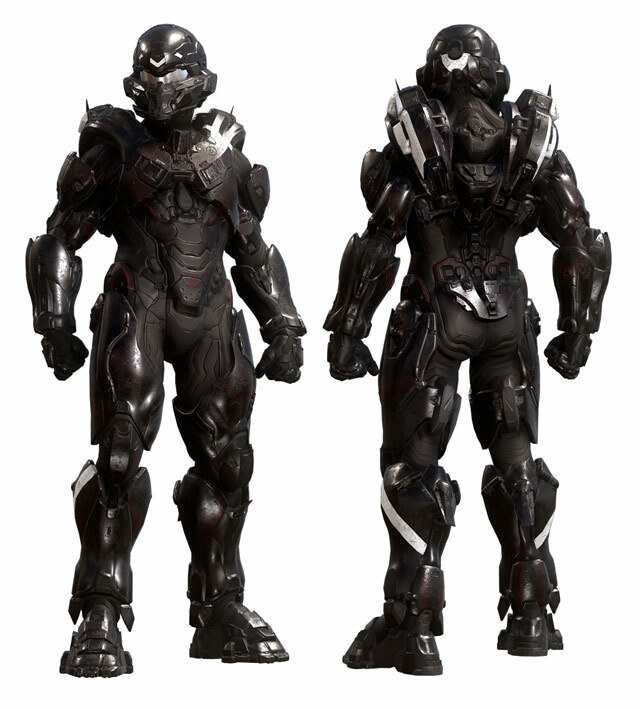 Gamestop updated the image for the Spartan Locke HUNTER-Class Armor Set. 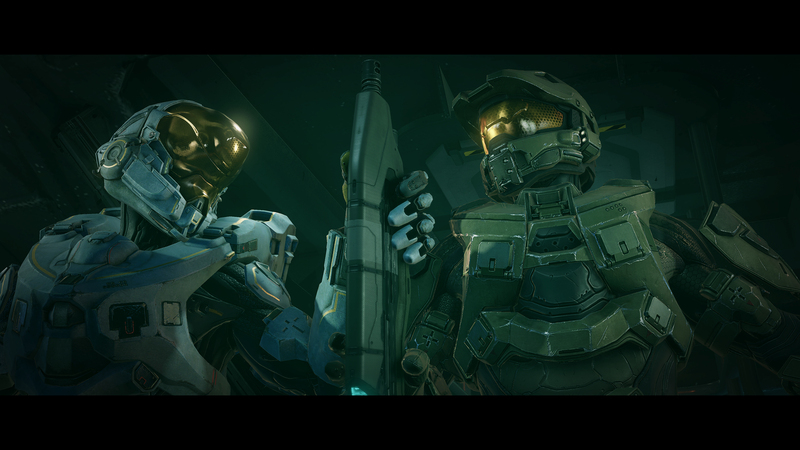 Halo 5: Guardians Pre-Order Bonus content is not exclusive. 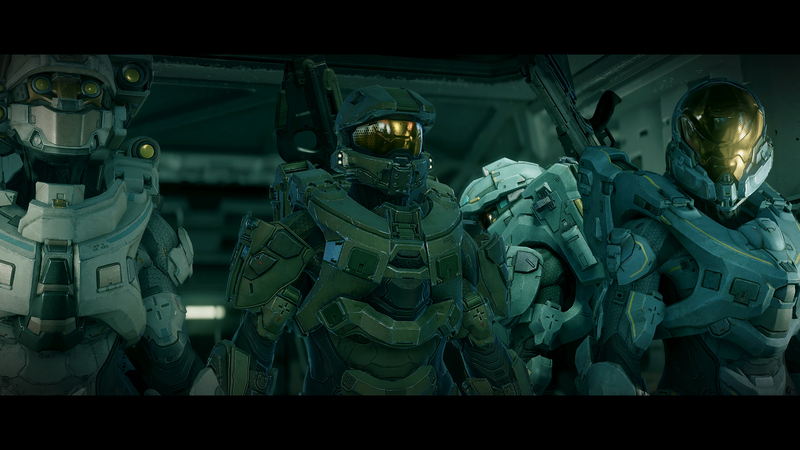 You can earn Pre-Order bonus content in-game through the REQ System.